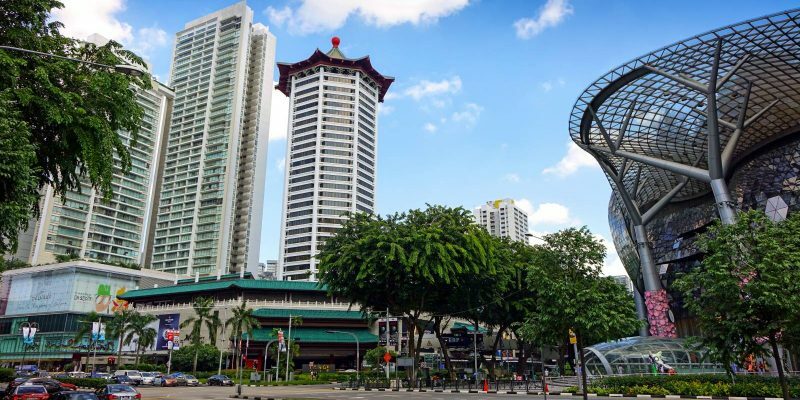 The scorching sun and the hot and humid weather in Singapore can affect car performance and the lifespan of many car components. You need to maintain and service your car regularly and properly to achieve the peak performance and safety of the car. In a city-state like Singapore, everything is expensive: parts and labors. Car servicing is not an exception. Singapore car maintenance and servicing guides will help car owners understand the levels and options of car maintenance, servicing and grooming they need. Different car owners often have different requirements, budgets, and expectations. We will regularly add new car maintenance and servicing guides after we fully verify and test them. If you cannot find the guides you need, you may let us know in the comment box below. We will try to speed up the releasing of the relevant guides. If you have any questions regarding car maintenance, servicing and grooming, you can leave the questions in the comment box below. The community will help you get the answer or solution. 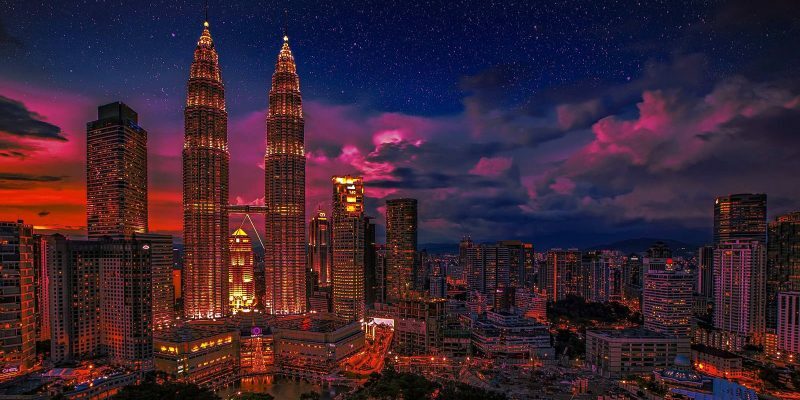 For questions on driving from Singapore to Malaysia, please check the driving to Malaysia guides page. Here is the list of released and coming-soon Singapore car maintenance and servicing guides. 1). 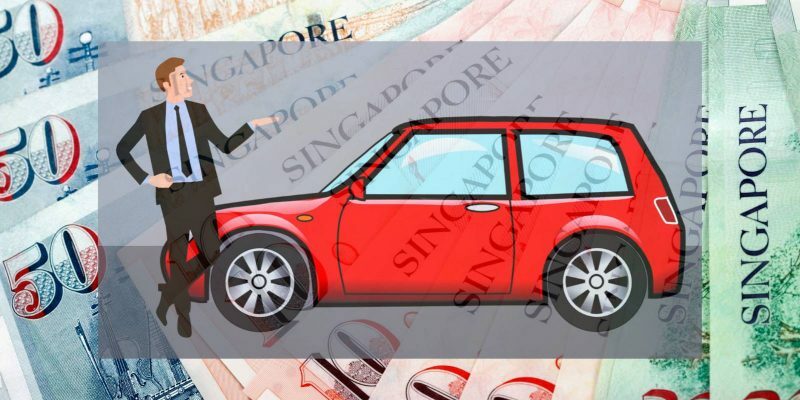 What is typically covered in car warranty in Singapore? And what is not? 2). What is the typical service intervals for new cars in Singapore? 3). What is the recommended tire pressure in Singapore? 5). Which fuel? Does the fule type or Research Octane Number (RON) matter? 6). Which engine oil is good for your car? 8). How to choose a dashcam for your car in Singapore? 9). How to choose a solar film for your car? 13). 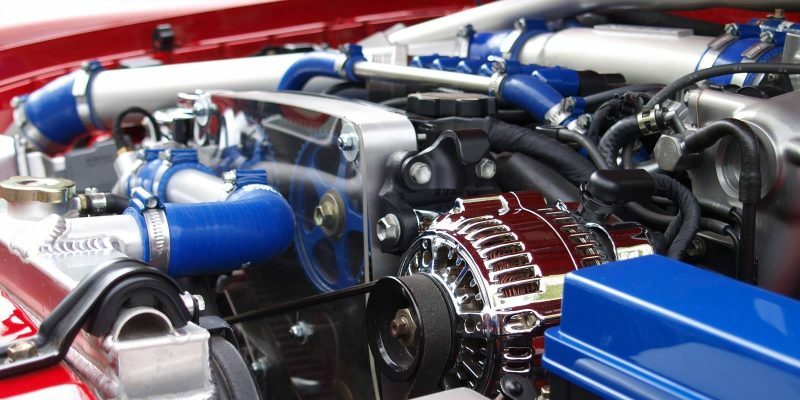 Should you tune your engine for the performance of fuel consumption? 14). Should you change the rim size of your car? 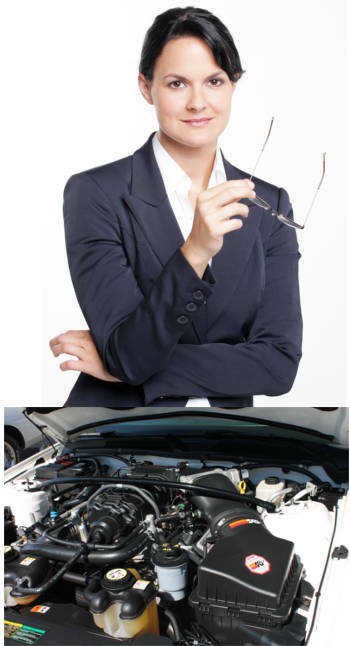 Do you have any questions regarding car maintenance and servicing in Singapore? Do you have questions on car modifications in Singapore? Please let us know in the comment box if you have any questions about maintaining, servicing and grooming your cars in Singapore.